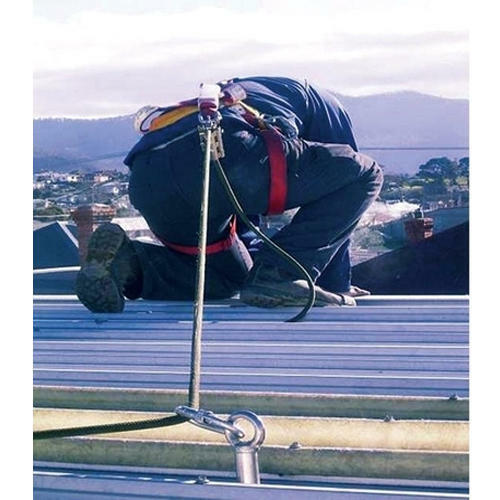 Prominent & Leading Manufacturer from Gurgaon, we offer vertical fall arrester, fall arrester, crane rail system, single point anchor, fall arrest tracks and walkway at roof. Vertical product was use in towers,chimney. 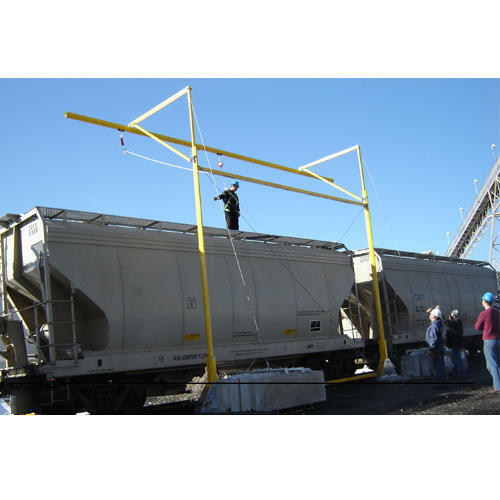 Horizontal products was use in gantry and other feeling material and loading unloading. 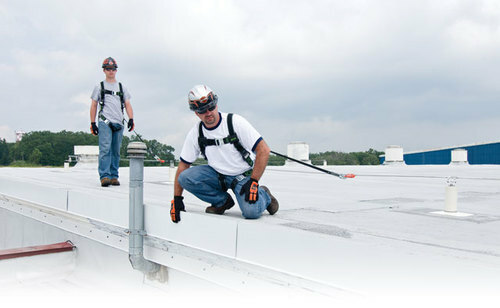 Roof products for safety on roof working. This is certified safety products. Steel Karabiner is An Attachment Element. 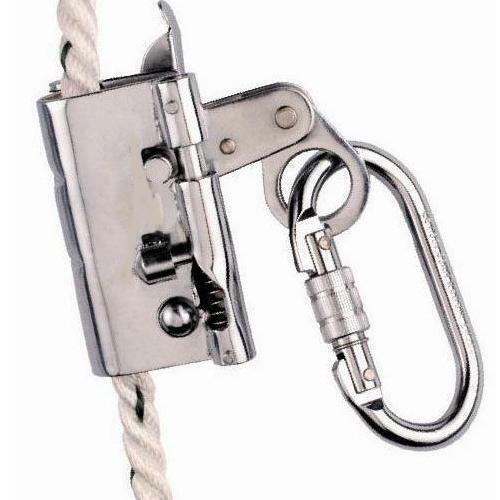 Has A Unique Gravity Locking Mechanism To Prevent Incorrect Use. Continous lifeline with variable lengths without obstruction. Can be installed inside and outside. Self fixing anchor points requires no welding and drilling. inbuilt innovative 2 step energy absorber. Anti rust lifeline for lifetime. 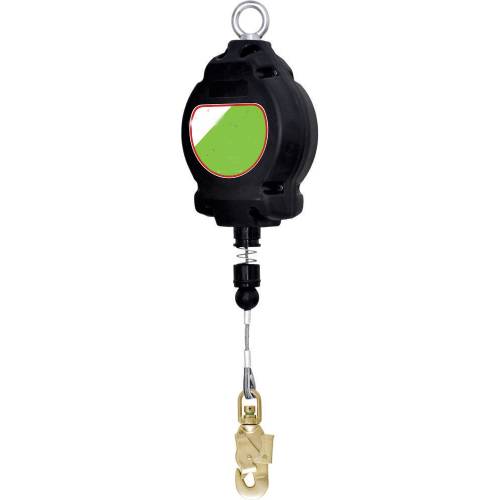 Single point anchor system for independent or multiple connection. can be fixed on wall,beams.parapets,concrete. can be used for permanent or temporery connection. Specially designed tracks to incorporate the runner. Runner provides frictionless movement across the track. can be designed for variable lenghts. Its need to work at height or roof. Here we use all material in stainless steel 316. anti corrison and breakless. 20 years life on all components. 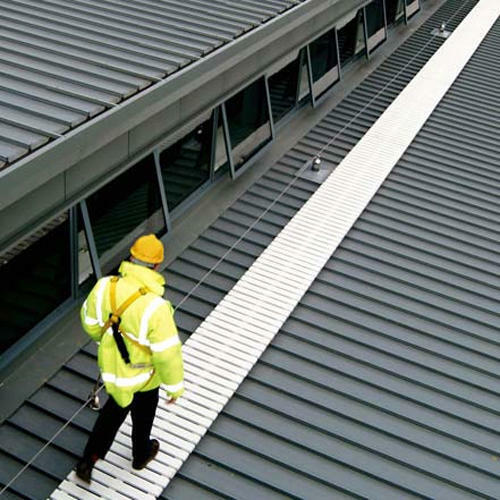 its need to solar installation,roof maintenance and any work at roof. 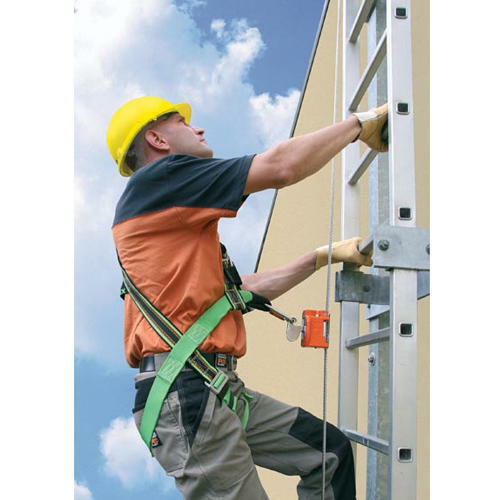 That products safety for height work like tower or movable height work. That products in coming on permanent or temporary. That products self retractable also. 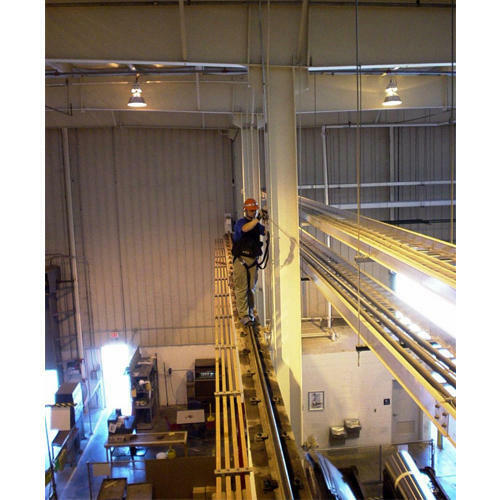 Pipe bridge lifeline system for working on pipes on height. Provides easy connection with min.fall factor. 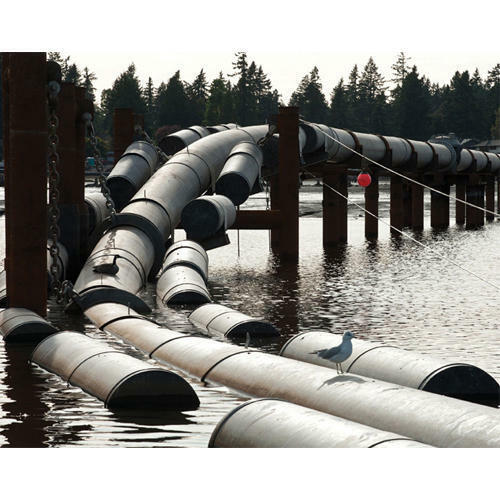 Lifeline can be turned as per the design of pipeline. Continuous connection from bottom to top. Inbuilt innovative 2step energy absorber.